Del Tailors is a family run business offering tailoring, alterations and formal wear hire throughout Essex. Our experience in the industry spans over 30 years. 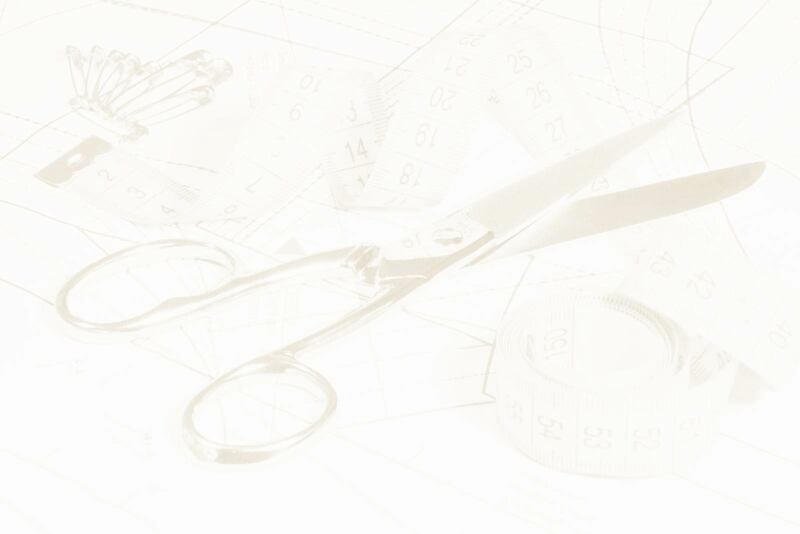 We continue to offer a great service, customer satisfaction and an excellent value for money, which is why we are one of Essex’s leading tailoring companies. We aim to provide excellent customer satisfaction and assist wherever and whenever we can, with alterations, formal wear hire and wedding hire. We specialise in formal hire wear from all of your occasions including weddings, prom, and evening wear for men, women and children. Del Tailors offer a retail department, where customers can purchase accessories to complement their choice of garments. Our retail department includes shirts, ties, cufflinks and much more. Visit our bridal shop at 30-32 Essex Way, Benfleet (near the railway station), Essex, to see our wide selection of formal dresses and suits. Alternatively, you can take a 360 virtual tour of our showrooms by clicking HERE. * We shall be opening later on Thursdays until the 29th June. After that our opening hours will revert back to our usual 9am-5:30pm.